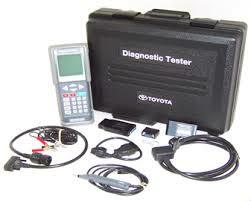 Best Scion repair warranty in the Industry!!!! You may not have known, but your Scion is a rolling computer network. Your Scion may have 40 or more modules (computers) onboard, all communicating with each other. 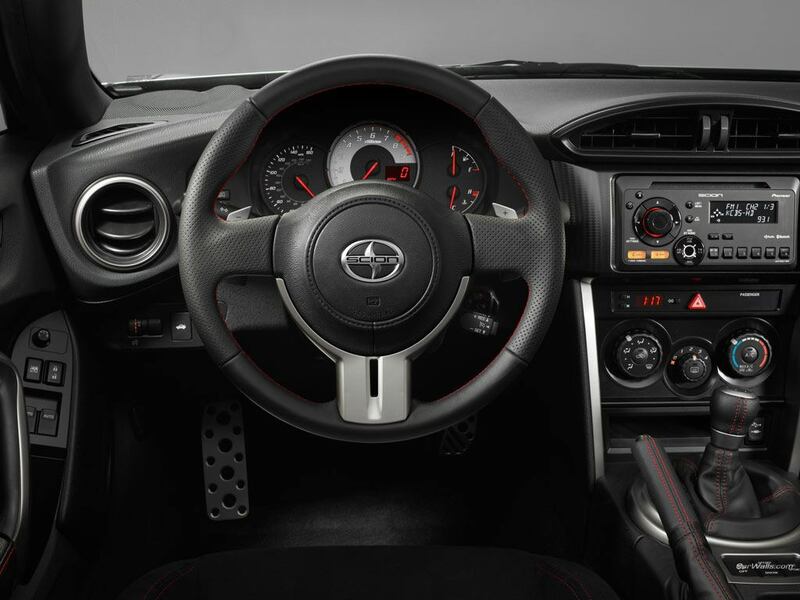 When the Check Engine Light, ABS light, Traction Control Light or other dash lights come on in your Scion it takes a factor trained Technician, a factory diagnostic tool and state of the art testing equipment to properly pinpoint the cause of that light or indicator. 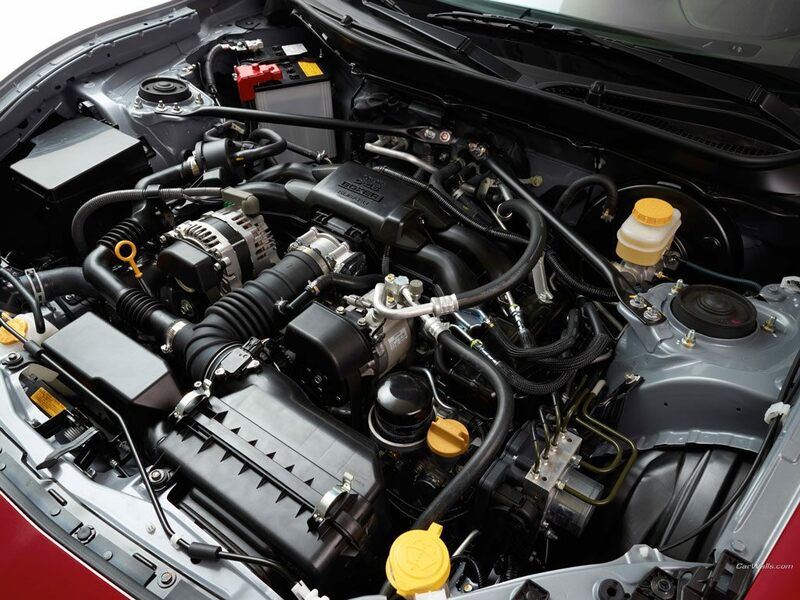 Many shops claim to be able to fix you Scion Tune-up and drivability problems but without the proper diagnostic tools they can only communicate with the Engine Control Module and not all of the other modules. To properly test and repair a Subaru, you need to be able to see what all of the modules in the system are doing. 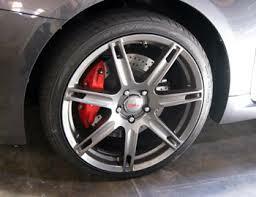 Come see us, we will repair your Scion right the first time, on time! 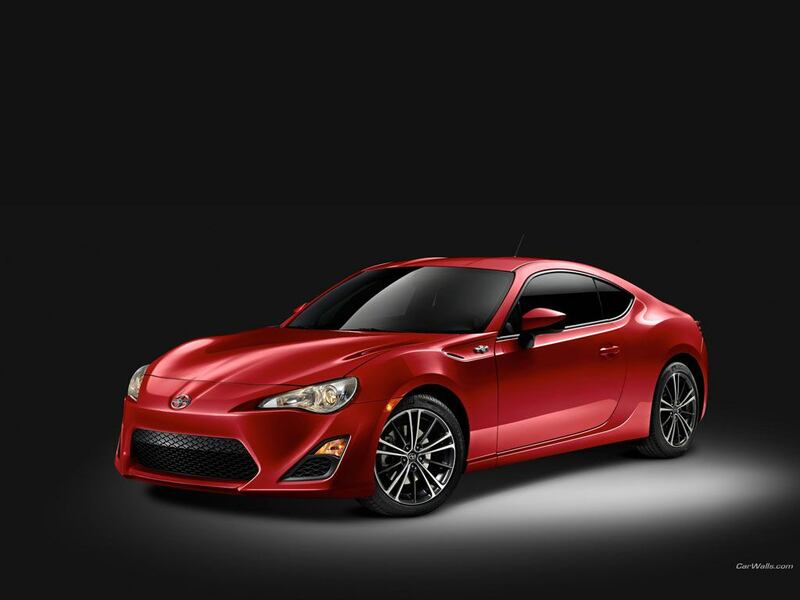 So, if you need a Scion EXPERT that knows your vehicle and you want if fixed ON TIME, right THE FIRST TIME and you want the repairs backed by the BEST SCION WARRANTY in the industry, call us today or CLICK HERE to make your online appointment.